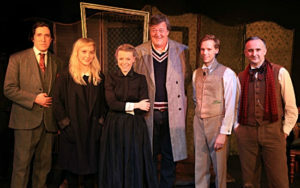 Stephen Fry and Olivia Vinall with the cast of ‘The Picture of Dorian Gray’. L-R John Gorick, Helen Keeley, Guy Warren-Thomas and Rupert Mason. 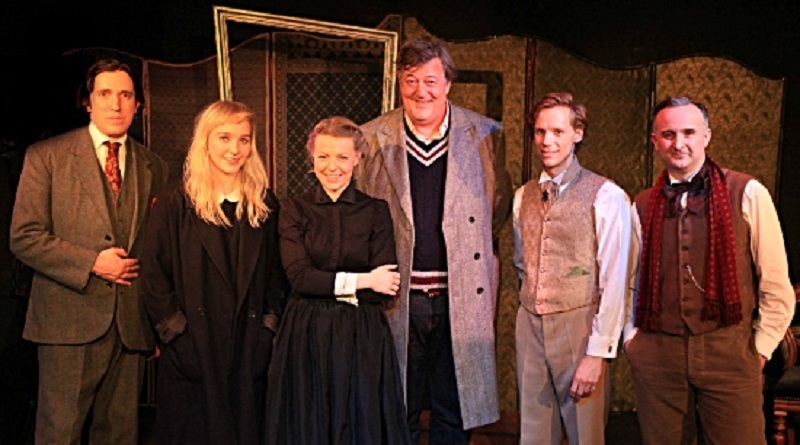 Stephen Fry, one of Britain’s most beloved actors and writers, took the time to attend Maidstone based European Arts Company’s production of The Picture of Dorian Gray at the Trafalgar Studios in London’s West End. He thoroughly enjoyed the show and stayed to congratulate the brilliant cast afterwards. 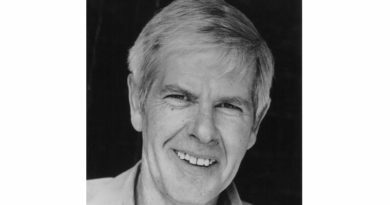 Founded by John O’Connor, the European Arts Company, based at the Hazlitt Theatre in Maidstone, has been rewarding us with quality theatre for the past 14 years. 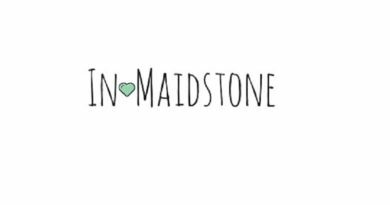 Maidstone is lucky enough to see many of their productions before they tour. 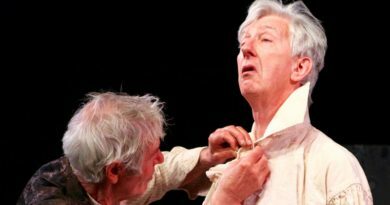 Audiences have been packing into Trafalgar Studios to see The Picture of Dorian Gray and Stephen Fry (many people’s idea of a modern Oscar Wilde) was a special guest among them. Also attending was rising star actor Olivia Vinall (soon to be seen in Young Chekhov at the National Theatre) and Gyles Brandreth who is Honorary President of the Oscar Wilde Society. European Arts Company’s The Picture of Dorian Gray is playing at Trafalgar Studios until 13th February. 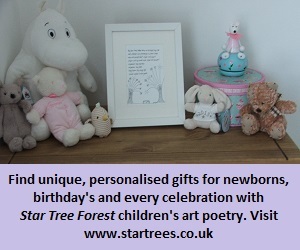 Click here for tickets or call the box office on 0844 871 7677. The Picture of Dorian Gray was adapted by Oscar Wilde’s grandson, Merlin Holland, and John O’Connor. Directed by Peter Craze.